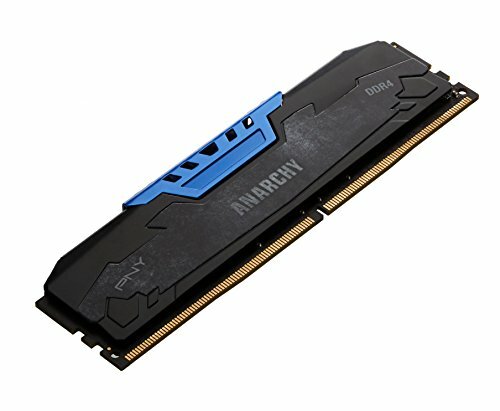 Forgot to buy memory for the build because I am new at all of this. So I went into best buy thinking I could get some and there inventory was limited and expensive. I didn't want to wait for an online order so I went with this one. I guess you can call it rookie mistake. 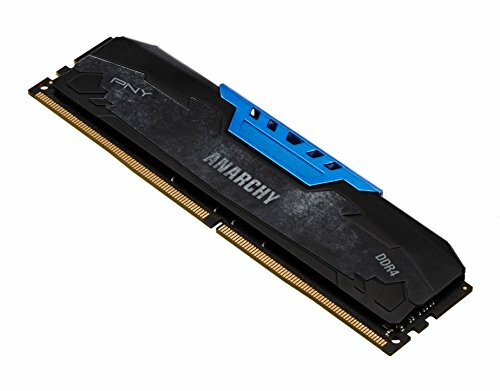 Affordable RAM that fit my color scheme. 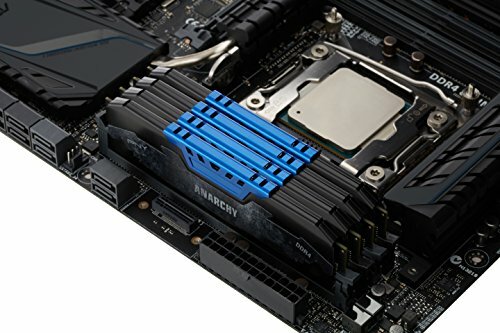 I can't over-clock it but for the small gains of higher frequency RAM, I thought it was somewhere I could save money and still have the aesthetics I was going for. It's ram it works I liked the way it looked. 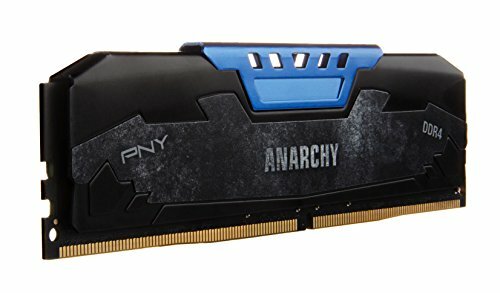 Originally purchased to help diagnose troubleshoot boot issues on first build attempt. 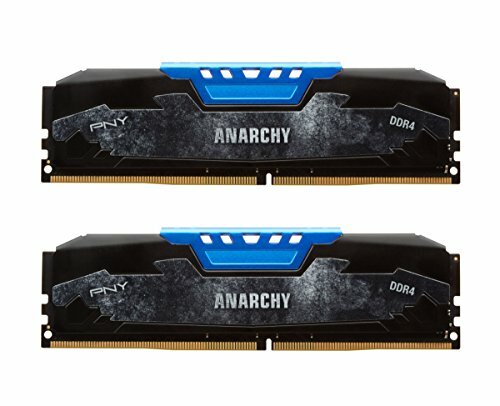 Decided I'd rather have more ram at a lower speed than 8GB at 2400. So once I was certain this would be recognized I kept it and returned the 8GB of crucial 2400 I originally planned on.